MSubs Ltd (Marlin Submarines Ltd.) has been designing, manufacturing and operating high-quality manned submarines and submersibles since 1986. MSubs’ early diesel-electric submarines S101, S102, and S103 focused on ease-of-use and were operated as private pleasure craft, scientific research vessels, and military training vessels. In the 90’s MSubs designed and built submersibles for use as private pleasure craft, blockbuster movie production and scientific research. More recently, MSubs has designed, built, and operated specialised submersibles supporting diver lock-out and long-endurance operations as scientific research vessels and military vessels. 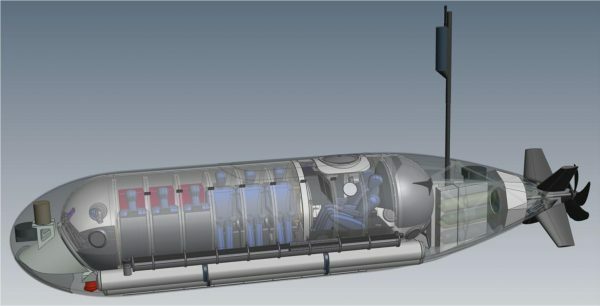 MSubs’ engineers design our manned submersibles using state-of-the-art design practices. Assembly and testing is performed by a combined team of MSubs engineers, and technicians, and SG’s pilots, operators, and maintenance experts. All manned submersibles are designed & built to the highest quality and international class standards. 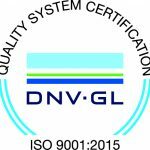 At owner’s request MSubs will deliver the submersible in class by DNV-GL, providing owners and their insurers an extra measure of confidence in the safety of MSubs’ submersibles. 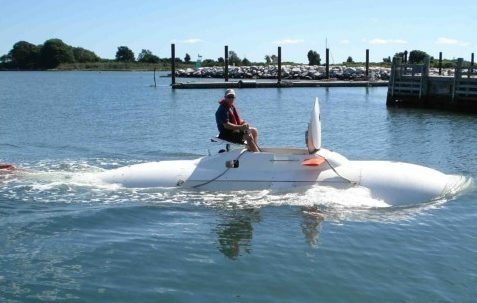 S301 is a proof-of-concept prototype dry swimmer delivery submersible, built to assess the practicality of a vehicle of this format.